Watering your garden properly doesn’t have to be a challenge. 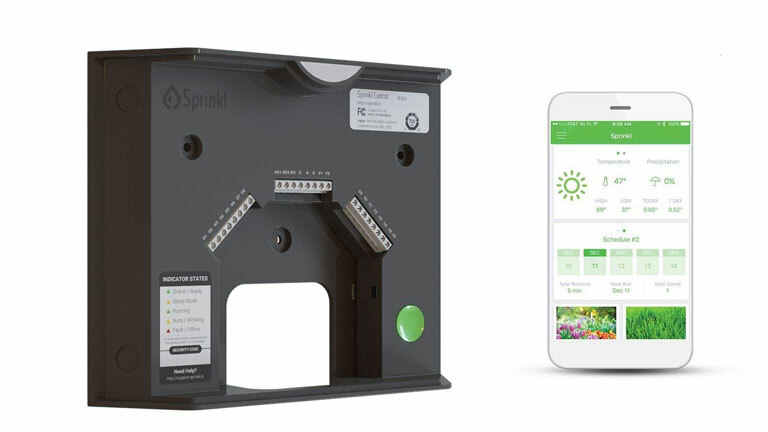 Not when you can get a smart sprinkler controller to water your plants when they need it. The Sprinkl Control SR-400 can help. It uses hyper-local weather data to shut off your system at the right time. You also get push notifications on what’s happening in your yard. 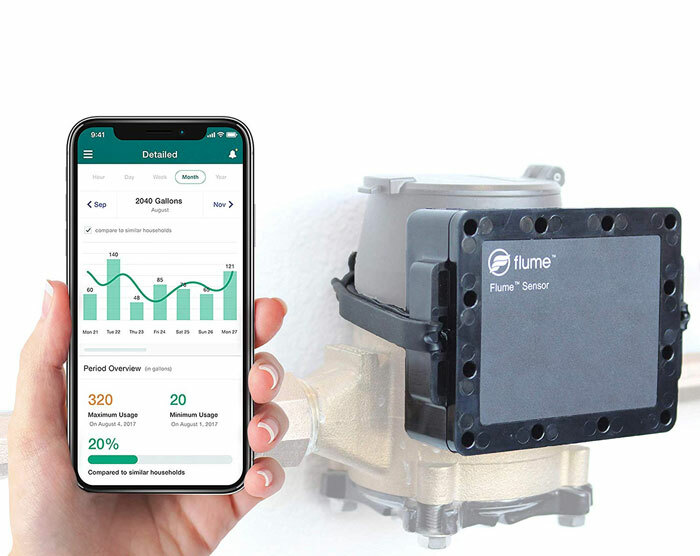 Control is compatible with rain and flow sensors. 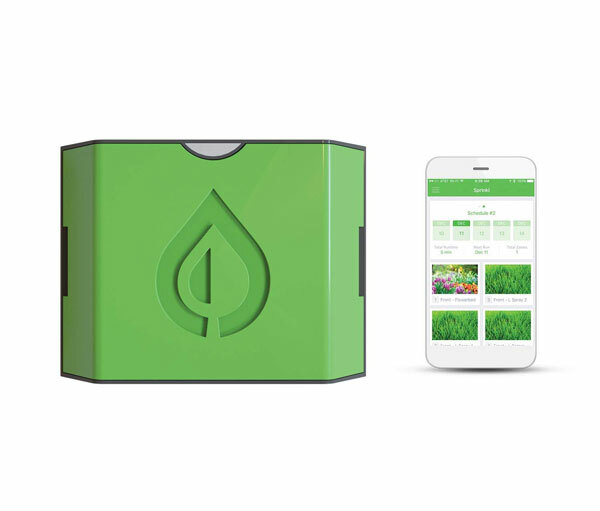 In Autonomous Mode, the device waters your plants based on actual conditions in your yard. The companion app is available for iOS and Android devices.